Tired of all same looking slide locks? Try something different! 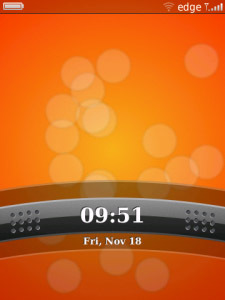 Drag Lock is the new easier way for locking / unlocking your phone. Quick. Smooth. Elegant.